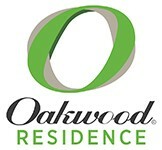 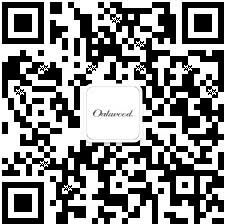 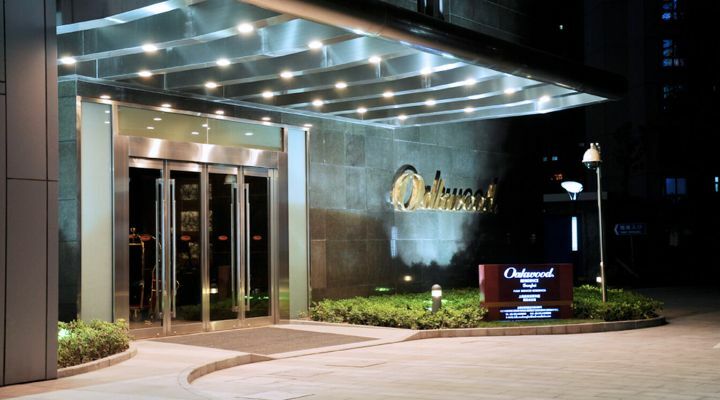 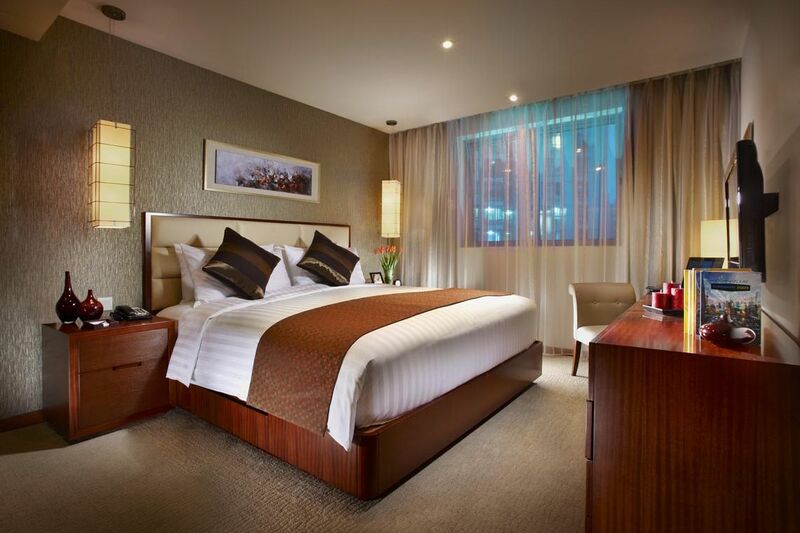 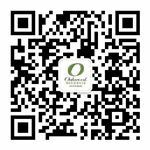 Oakwood Residence Shanghai boasts a combination of hotel-like amenities, personalized services and the comforts of home in one elegant setting. 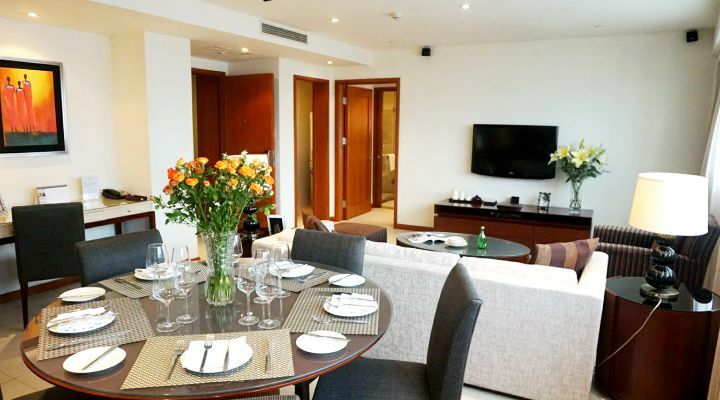 With direct access to retail districts and tourist attractions like The Bund, Xintiandi and Yuyuan Garden, this is the perfect living space for business and leisure. 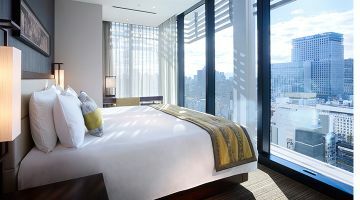 Enjoy a delightful view of cosmopolitan Shanghai from the privacy of our studio executive apartment, fitted with a king-size bed, private balcony, floor-to-ceiling glass windows and a modern feel. 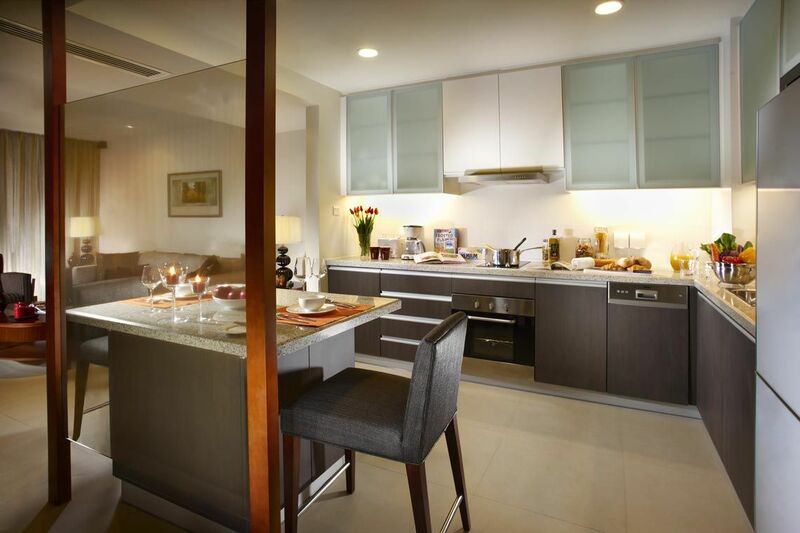 Each apartment is equipped with Wi-Fi; multi-channel cable; a comprehensive entertainment system; washer and dryer; rain shower/ drench shower; microwave, dishwasher and convectional oven. Our one-bedroom apartments offer extra privacy, with a separate bedroom with king-size bed, lounge and dining area for four. 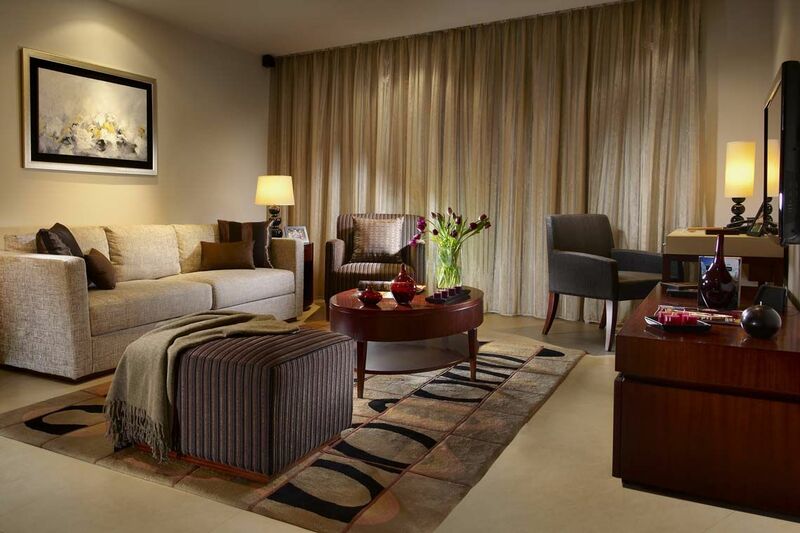 These residences are available in deluxe and executive options, with the former providing a balcony and panoramic city views and the latter offering more space. 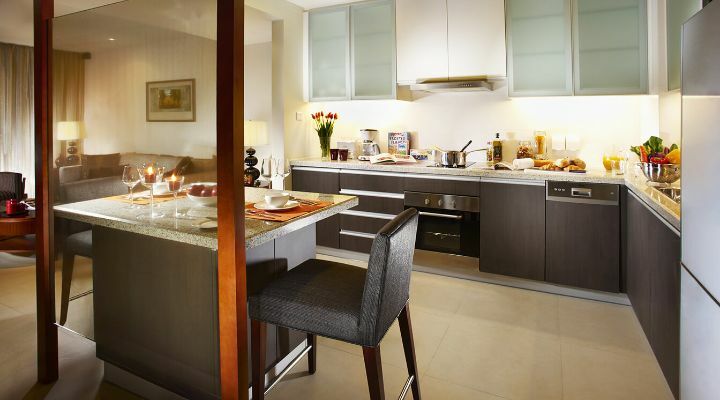 Each apartment is equipped with Wi-Fi; multi-channel cable; a comprehensive entertainment system; washer and dryer; rain shower/drench shower; microwave, dishwasher and convectional oven. 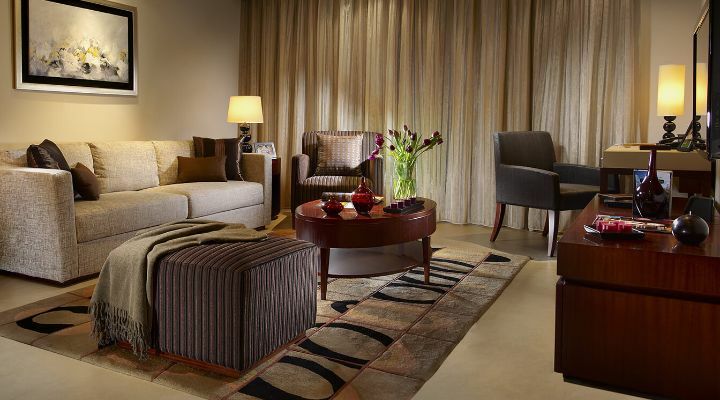 Our two-bedroom apartments are a study in luxury, offering the comfort and space of a contemporary home. 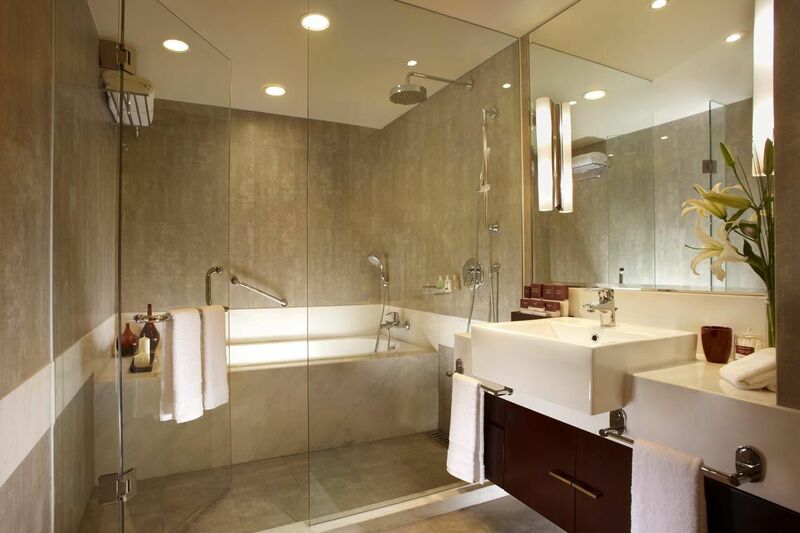 Each bedroom has an ensuite bathroom and a bathtub fitted in the master bathroom for a leisurely soak after a busy day. Each apartment is equipped with Wi-Fi; multi-channel cable; a comprehensive entertainment system; washer and dryer; rain shower/drench shower; microwave, dishwasher and convectional oven and a separate laundry room. 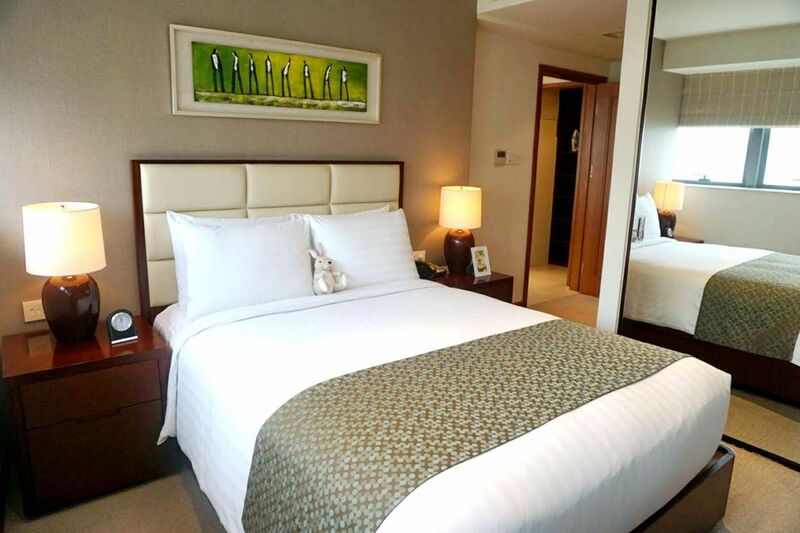 Our three-bedroom apartments offer all the privileges of modern serviced living.Each bedroom is fitted with a king-size bed, an ensuite bathroom, and a bathtub in the master bathroom. 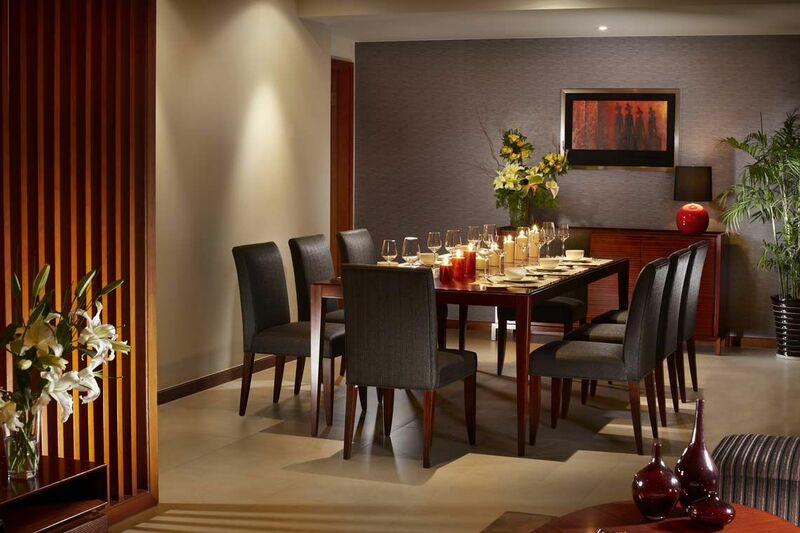 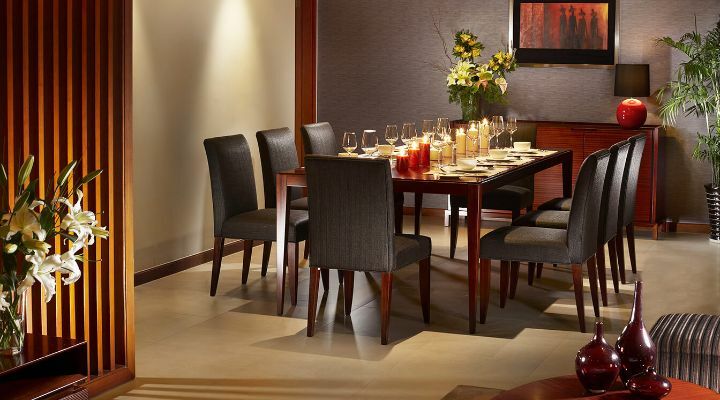 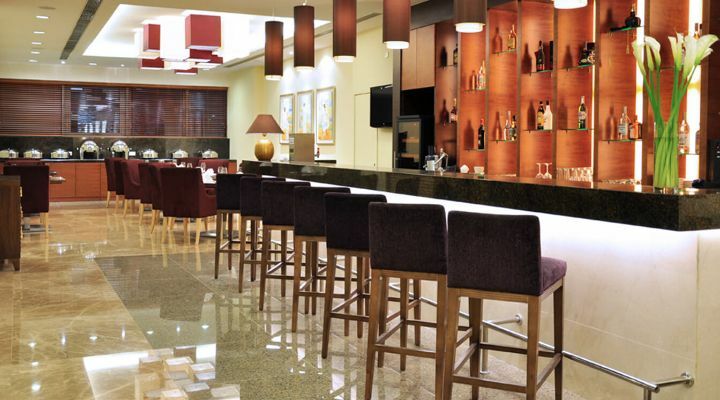 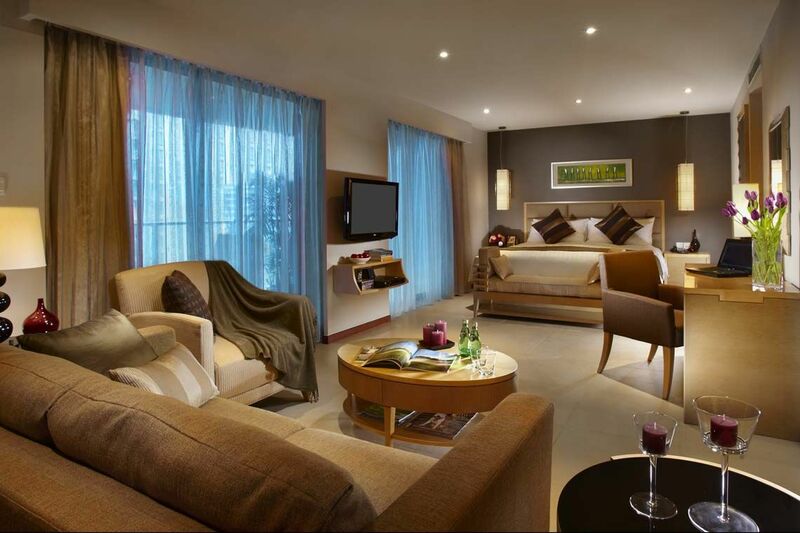 It boasts a spacious dining area for eight and a balcony where one can bask in comfort and exclusivity.